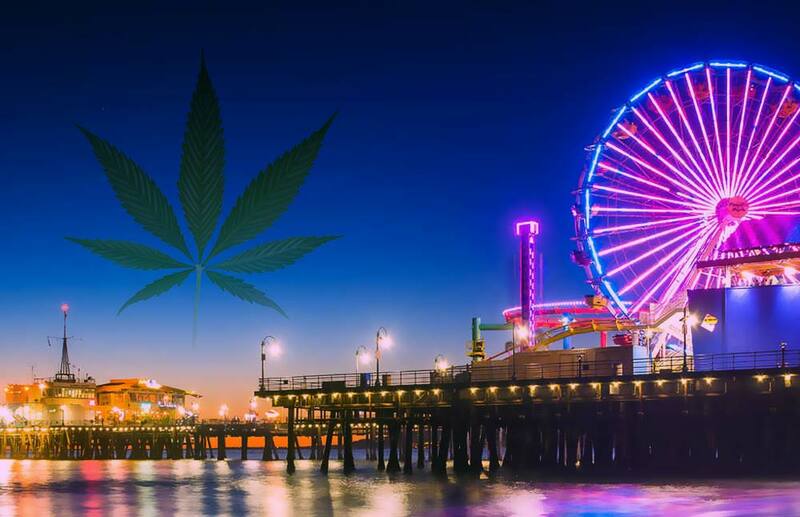 Recreational cannabis is not legal in California, but anyone with a medical condition that can be treated by cannabis is eligible to consume. Anxiety and back pain count. Ask a California licensed physician for a written letter of recommendation to use cannabis for your condition. You’ll need to show your California I.D. with proof of residency. Or you can go with an online recommendation from a service like CannabisMD. The recommendation will be valid for one year. You can designate a caregiver who may buy and grow cannabis for you. This person should be over 18 and provide caregiving services to you beyond just providing marijuana. A Medical Marijuana Identification Card (MMIC) makes it easy for law enforcement agents to access your records in the event that you’re stopped. Your CannabisMD recommendation includes a MMIC. Or you can apply in person at your local county public health department. You can look up dispensaries on Google Maps or Yelp. Weedmaps and Leafly are cannabis-specific locators. Bring your recommendation and state I.D. Many dispensaries operate through collectives where members may grow and buy cannabis. Some provide delivery. Californians have access to cannabis flower, extracts, topicals, oils, edibles, seeds and clones. Talk to your budtender to see which product works best for you. Cannabis is not covered by insurance and is taxed at the state and local level. Some kindhearted dispensaries like Phytology in Oakland offer discounts to patients who can show they suffer from serious medical conditions. A recommendation protects you from arrest for the possession of up to 8 oz. of cannabis, 6 flowering plants, and 12 immature plants. However, it does not trump your employer’s policy on marijuana and may not prevent you from losing a custody battle if you test positive for cannabis. Landlords and local zoning laws are free to prohibit home growing. Cannabis smoking is prohibited in all ‘no smoking’ areas in the state and also within 1000 feet of a school, recreational center or youth center, on a school bus or while driving. Please help us debunk cannabis stereotypes by being respectful. Do you have any tips for using medical marijuana in California? Next articleIs Vaping Concentrate Safe?